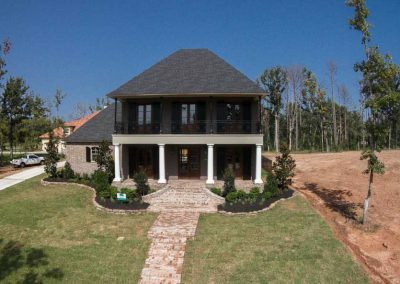 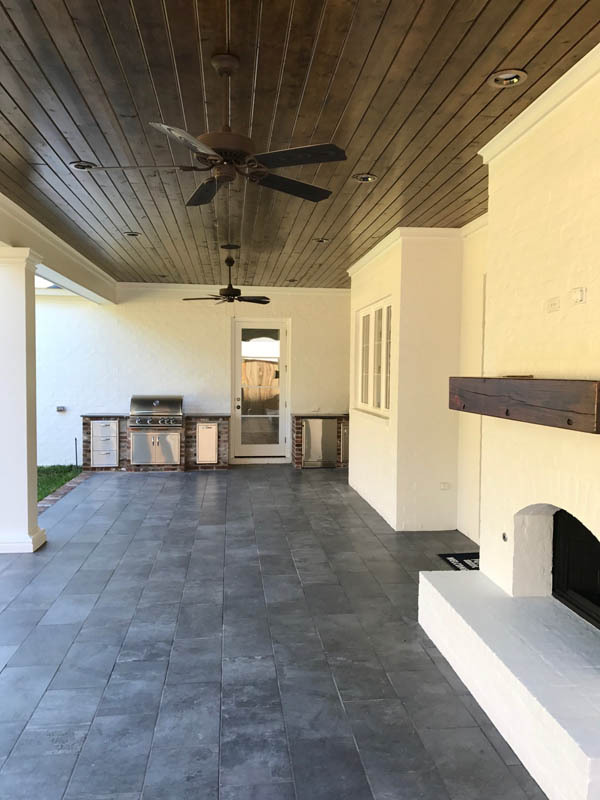 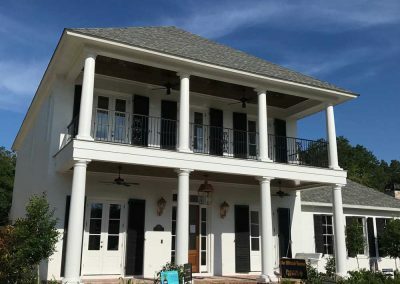 This custom two-story Plantation-style home is steps away from Provenance’s Buckhorn Park, which features a soccer field and nature trail. 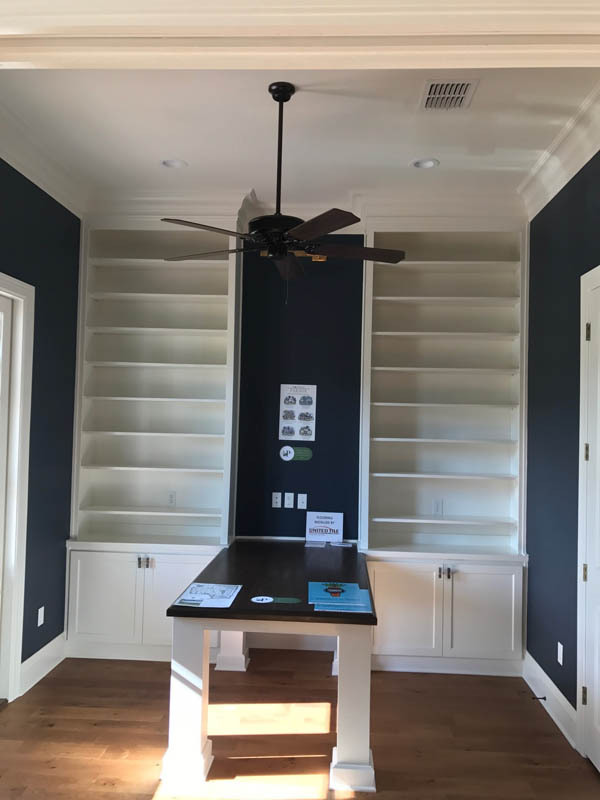 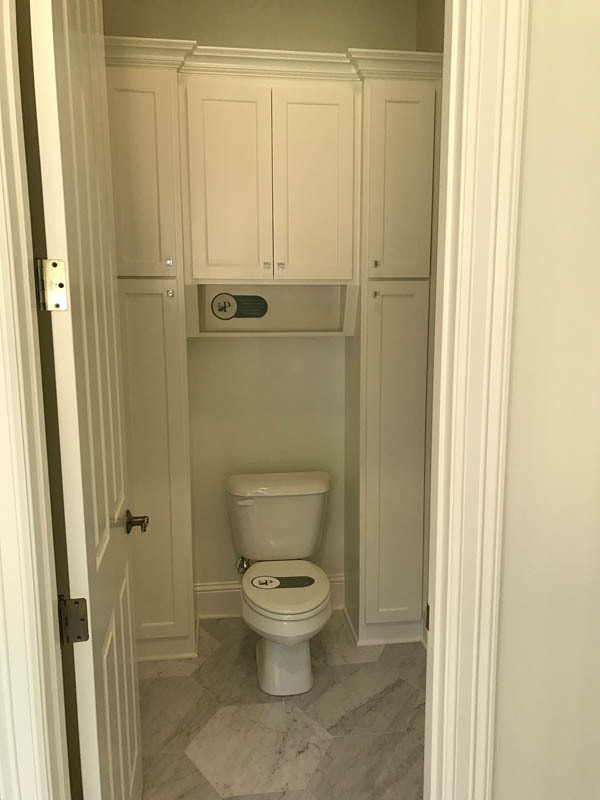 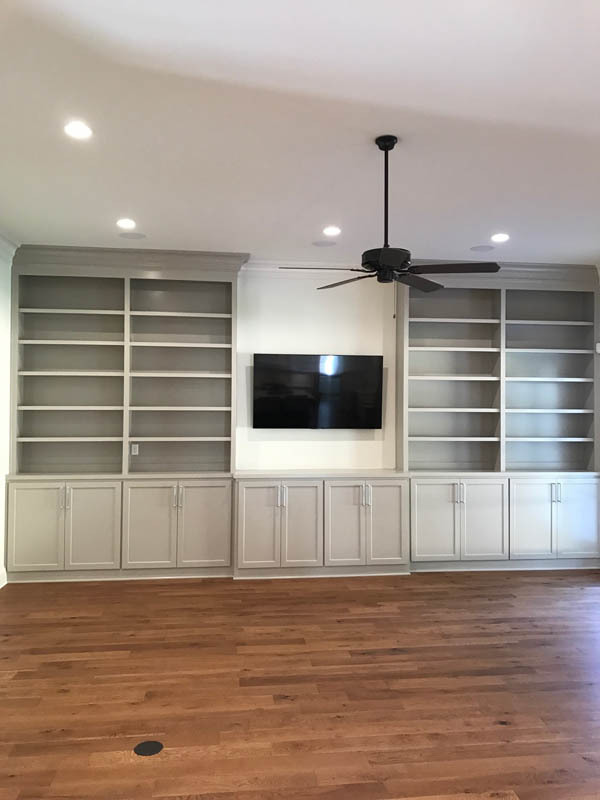 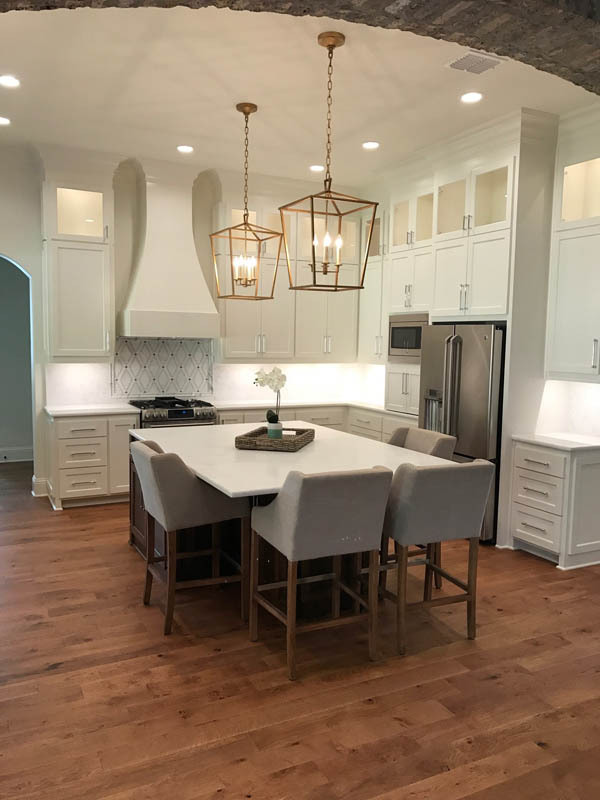 Provenance Realty Group’s Design Team worked with the homeowners to achieve a custom plan specifically suited for this family’s needs. 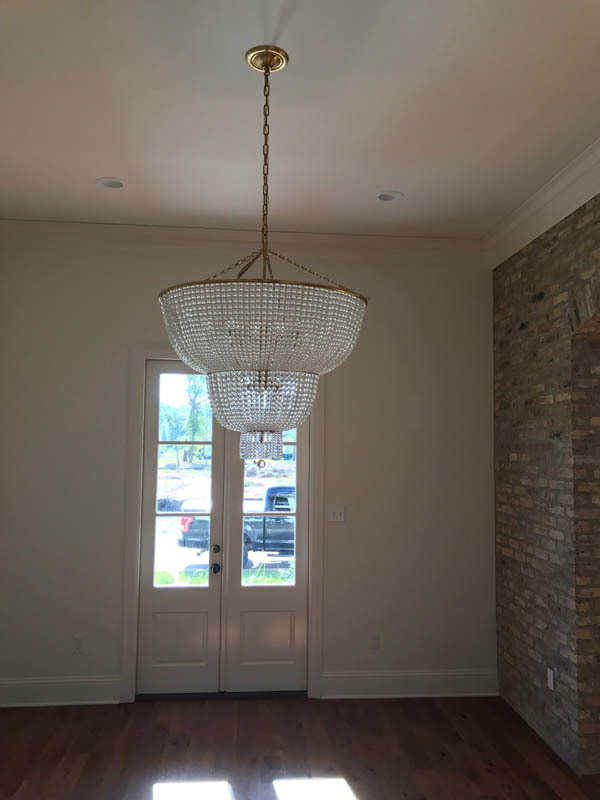 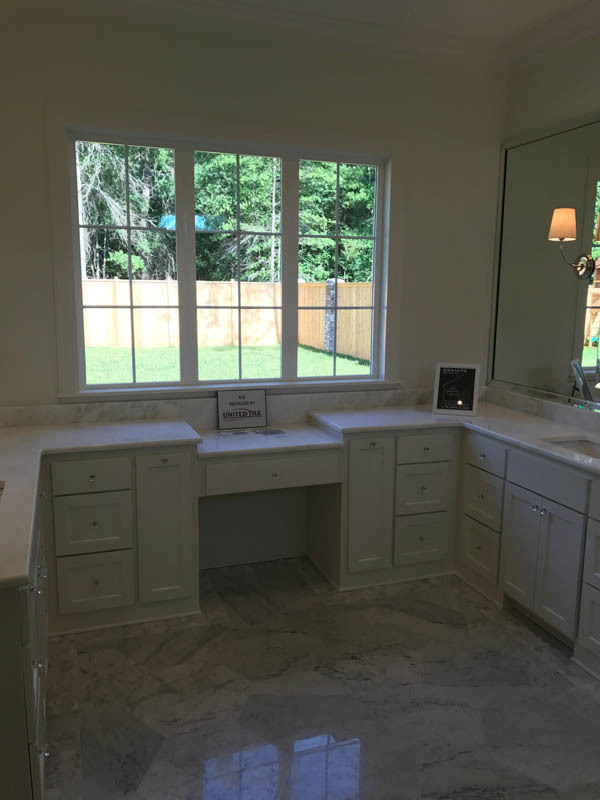 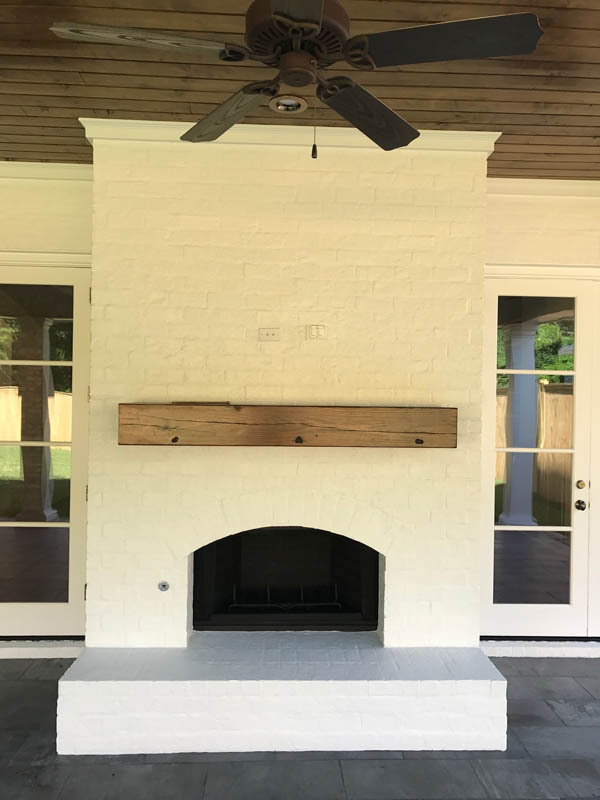 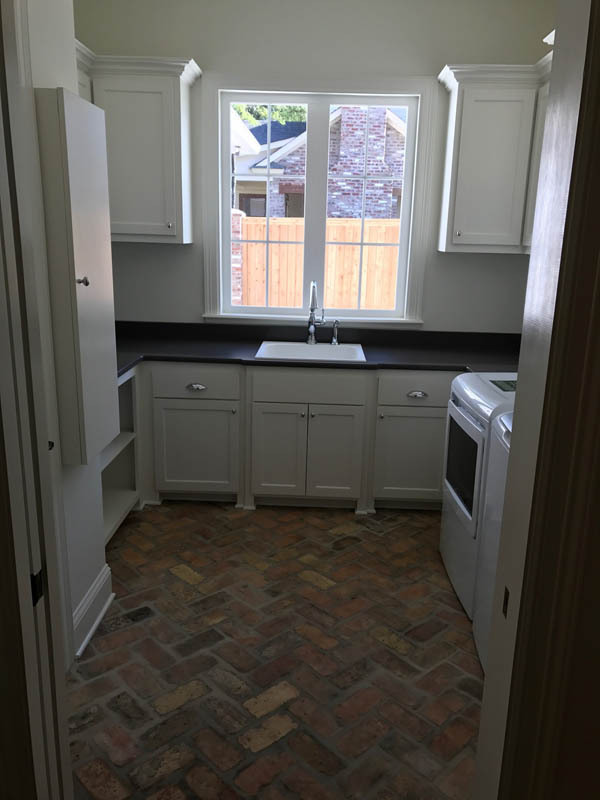 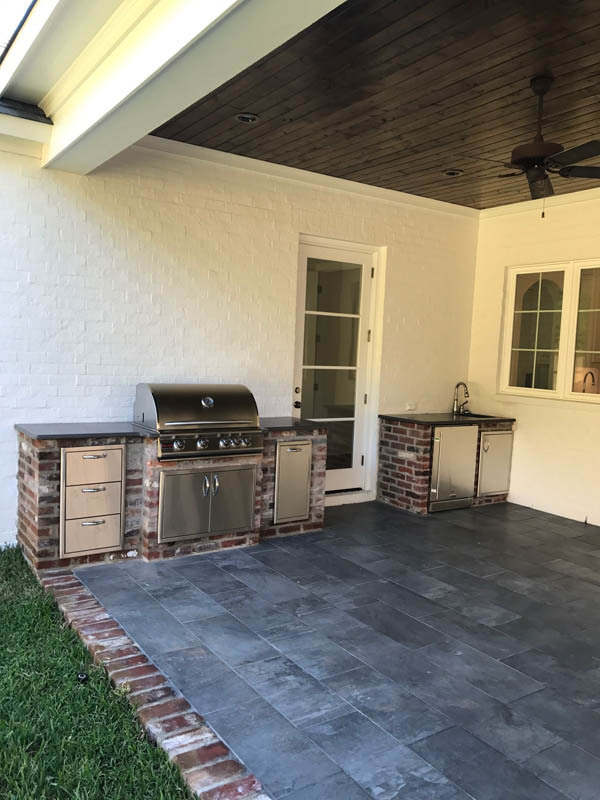 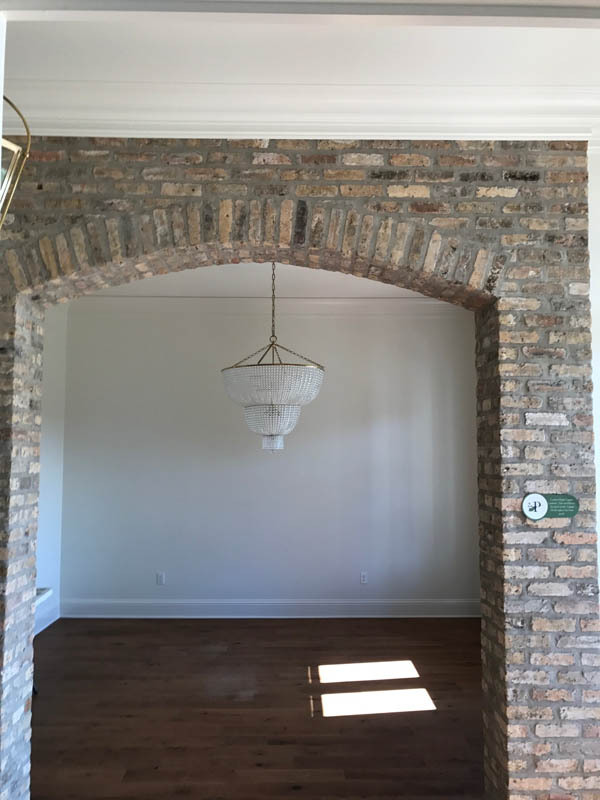 The Kitchen (with custom banquette seating) and Living Room overlook a large private rear yard with wooded view and rear porch with antique brick fireplace and outdoor kitchen. 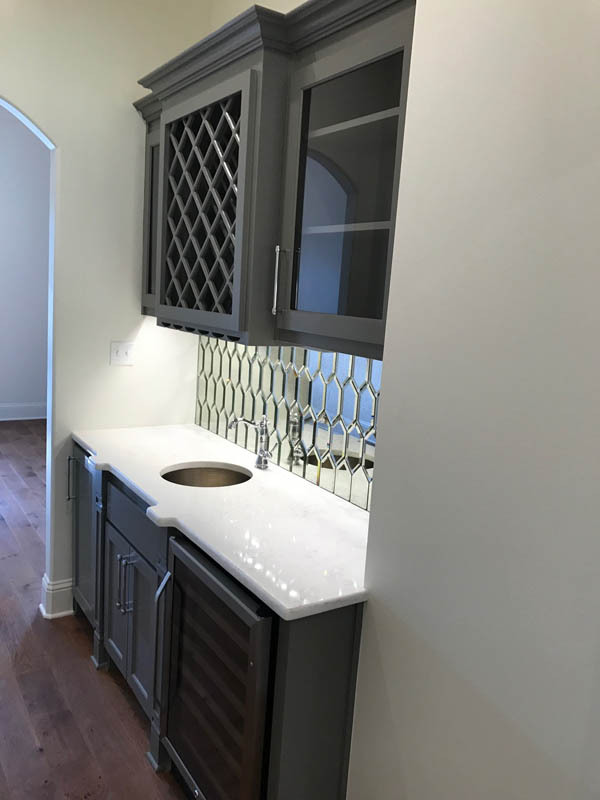 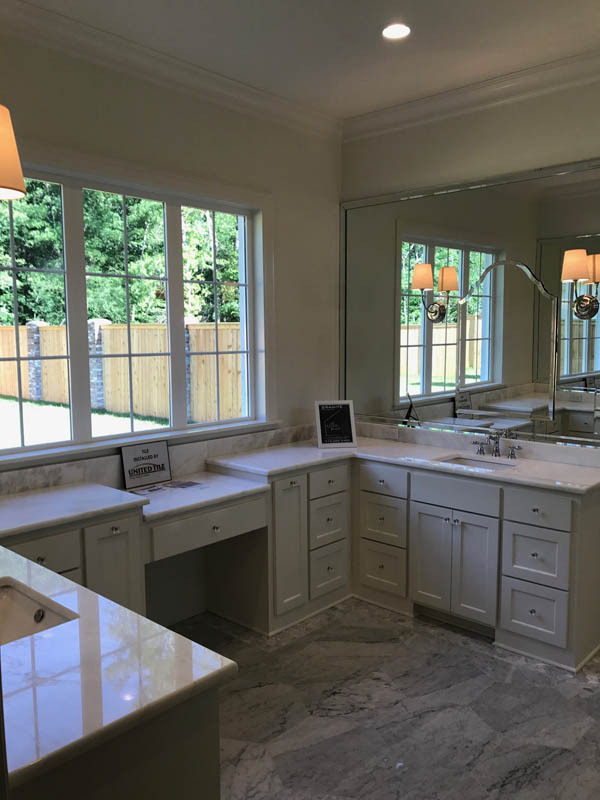 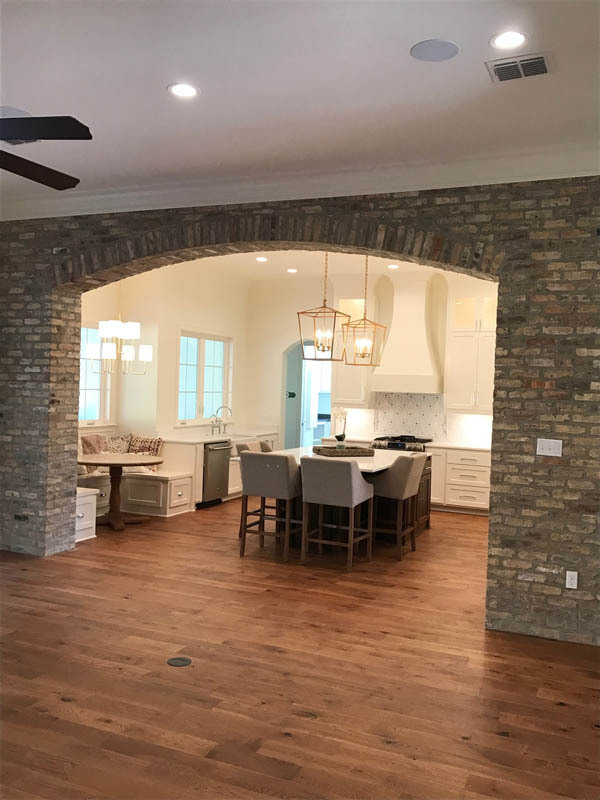 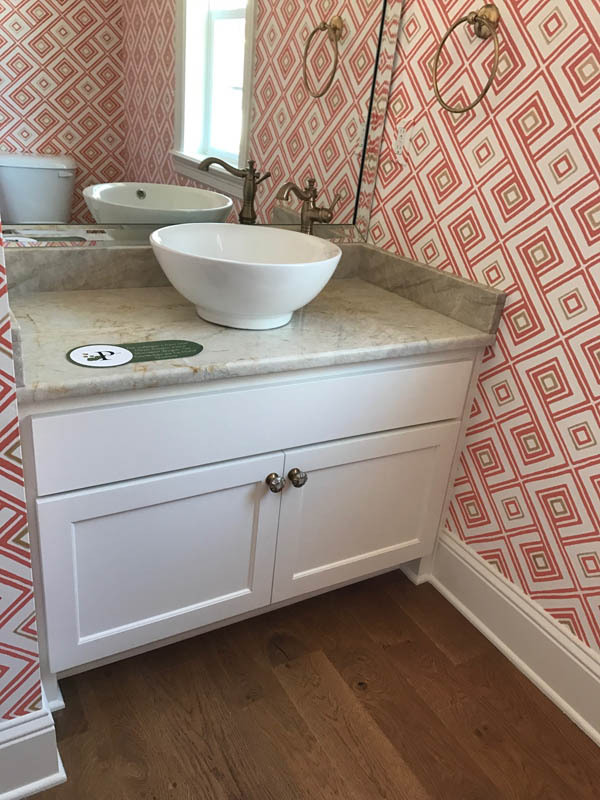 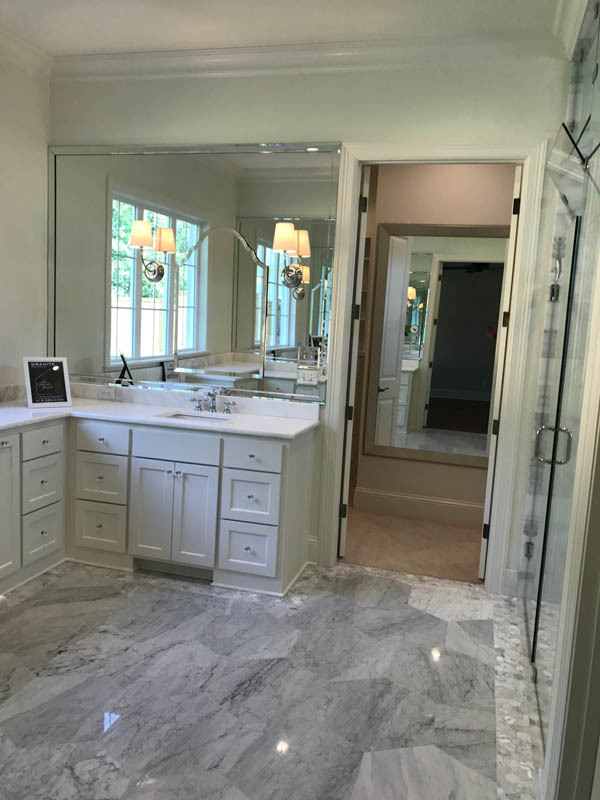 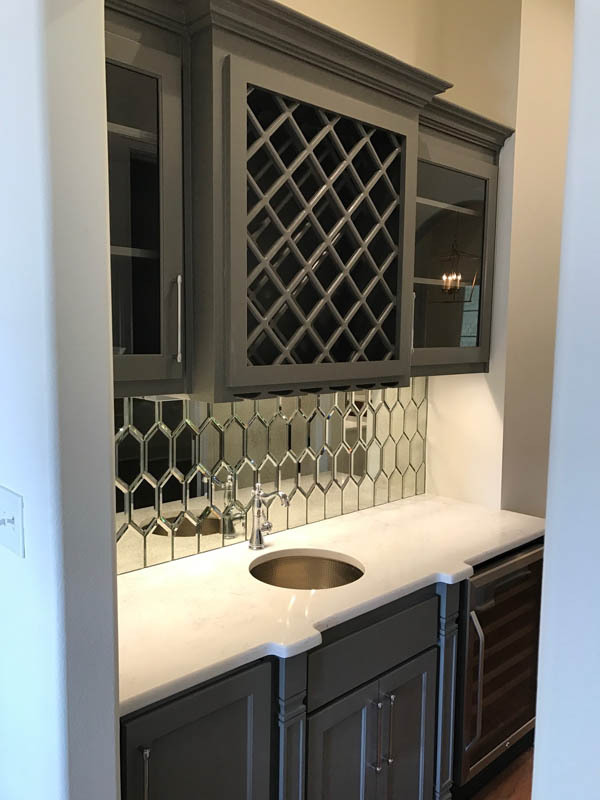 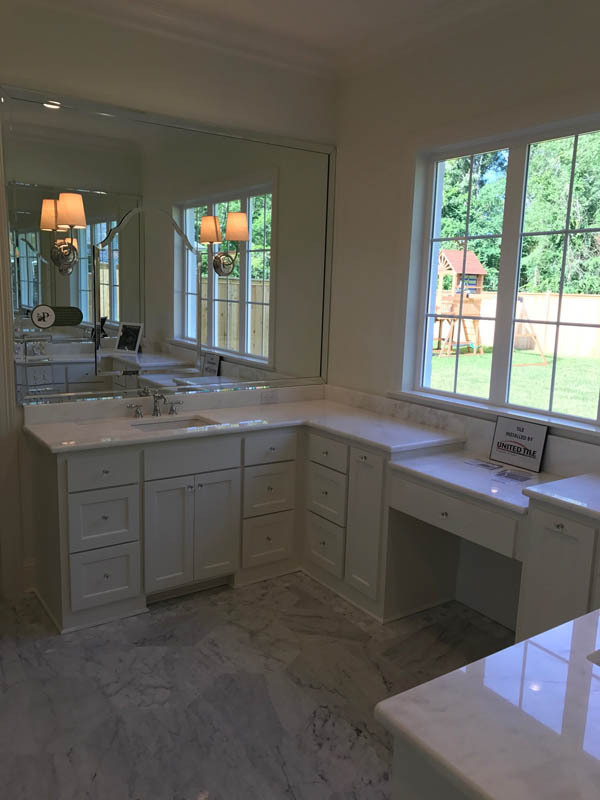 Specialty tile, beautiful finishes and custom cabinetry – all carefully selected by Interior Designer Whitney Harmon – create a special place this Provenance family will lovingly call “home”. 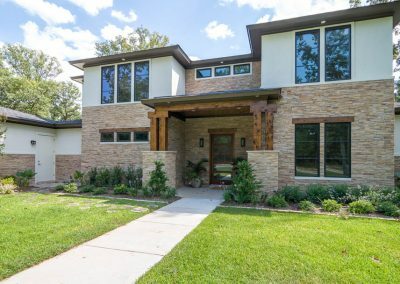 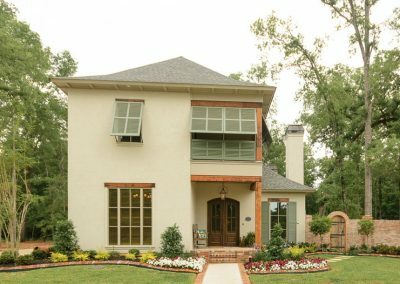 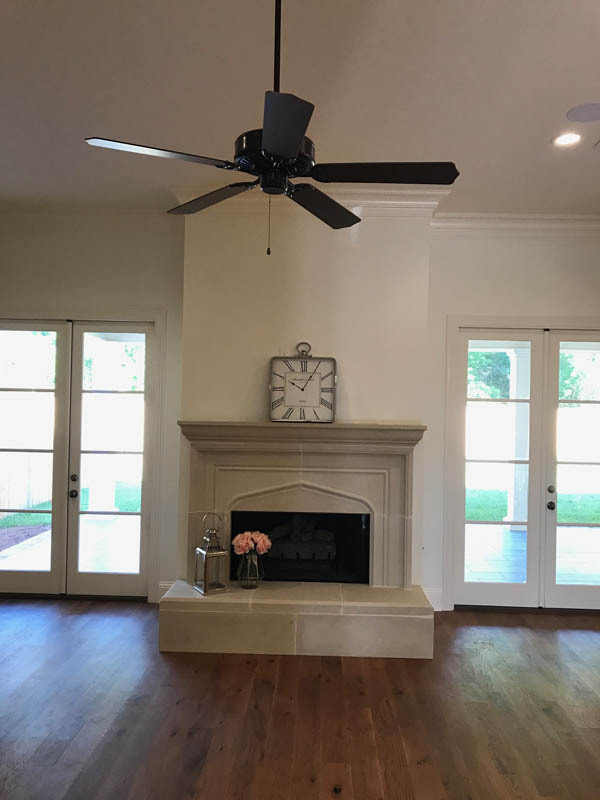 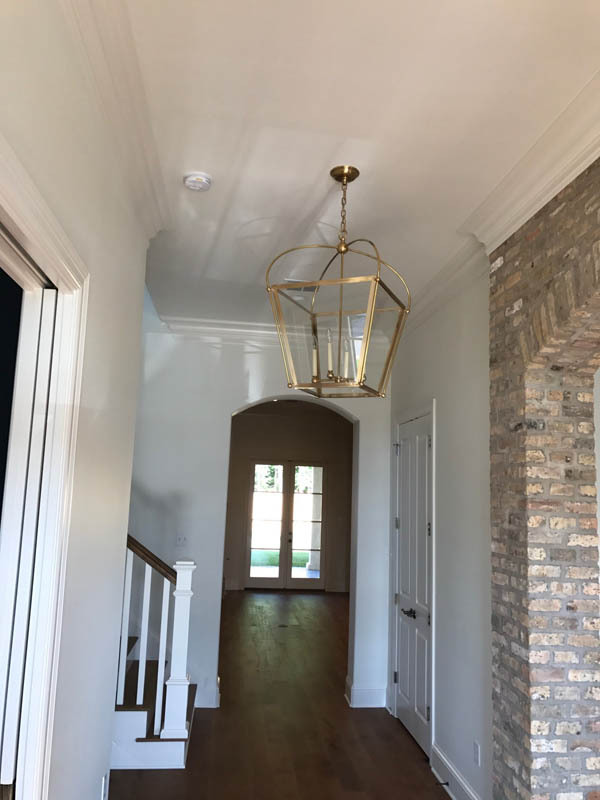 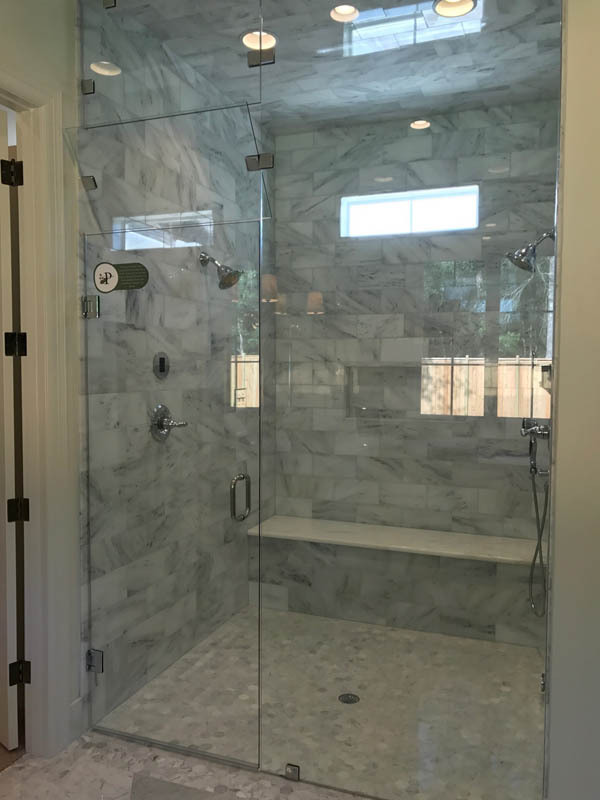 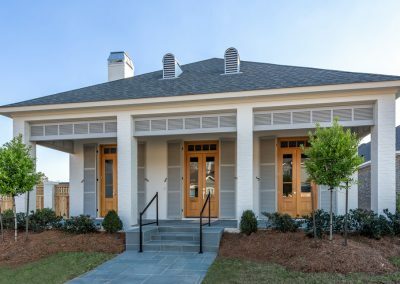 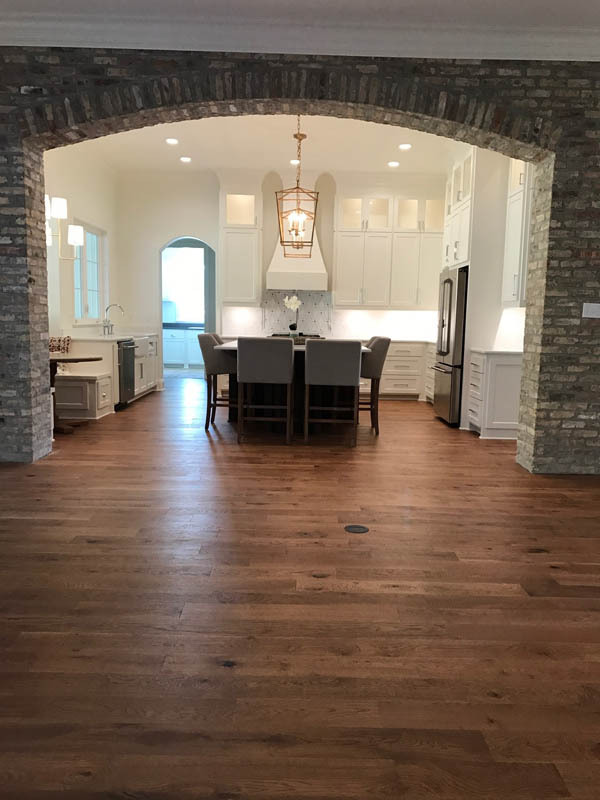 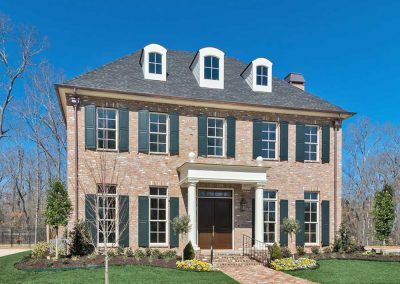 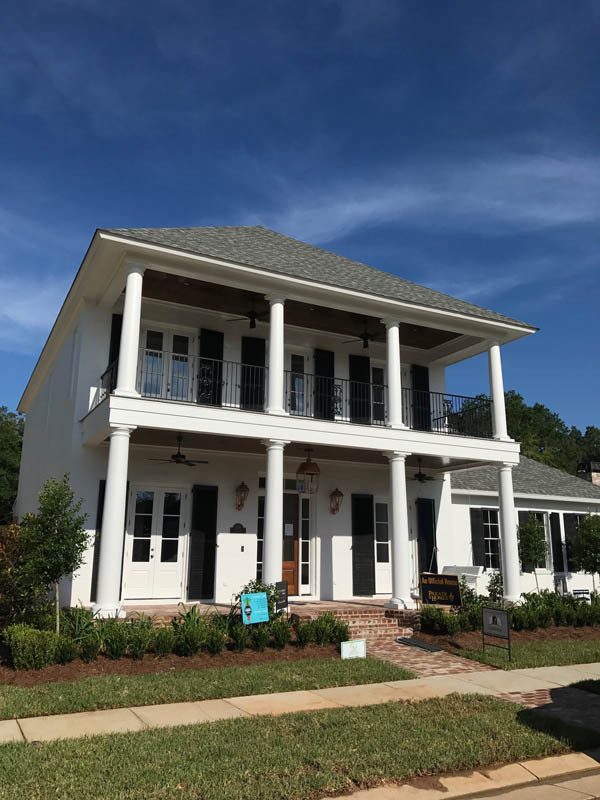 Vintage Construction Group’s Build ensured that this new home measured up to the owners’ expectations of quality and uncompromised construction standards.